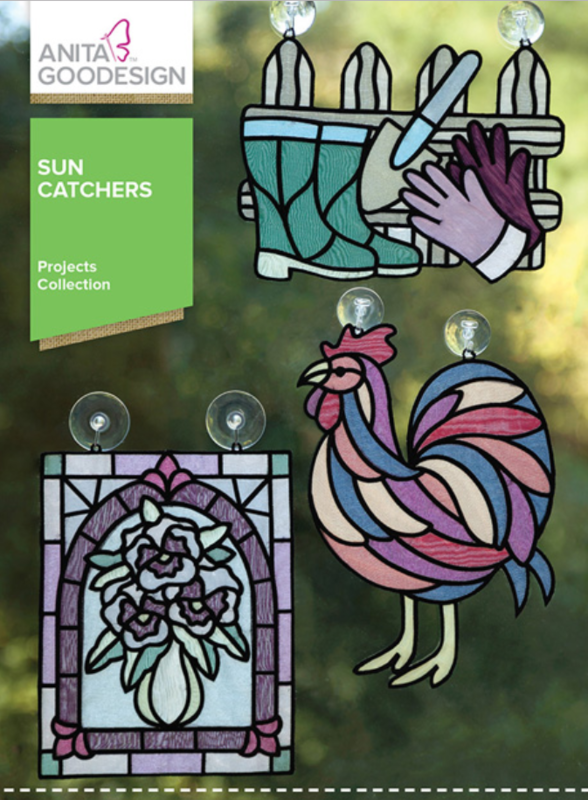 In this class learn how to make a sun catcher in the hoop. 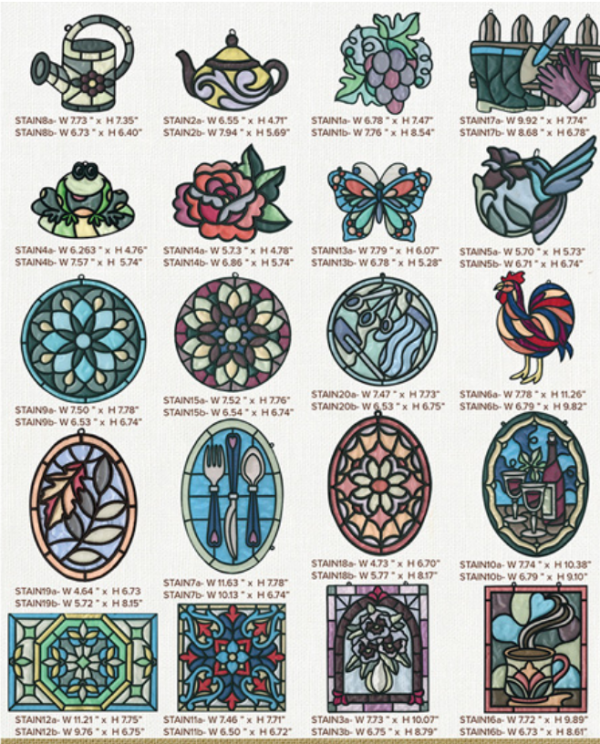 The designs catch light just the way stained glass does, people wont believe that they are created with thread. Once the designs are finished stitching you simply need to add a suction cup with a hook to the designs and hang them in your window. You will love these designs! Class ends at 2:30..but stay and play until 3:30.